Before we begin, let’s review the rules. They have not changed since last year. Any event can receive an award if it contains three features. It must happen in 2018. The event must have something to do with IT and digital technology. The event must be noteworthy enough to earn some sassy and snarky comments. Beyond that, the qualifications are elastic. Just so you know, I am the judge, jury and accountant. There is no possibility an accounting firm made an error. There is no appeal process. As in the past, the awards come with no monetary award. The award provides nothing other than sarcasm and fleeting registry on the Google crawlers. In the past, the awards had a nickname, but not this year – the Academy Awards does not have a host, and this year this post will lack one too. The first award for Best Supporting Act goes to the long running series, “The Bachelor,” a show known to everyone else as “Amazon’s search for a second headquarters.” In case you missed all the detail (and, if you did, where were you? ), here is a brief synopsis: after speed-dating over two hundred cities, Amazon narrowed down its potential marriage proposal to twenty cities, who were supposed to feel lucky for their status as finalist. Then Amazon asked for more information, and for a large dowry, and for legal protection equivalent to an onerous pre-nup. In other words, they did everything possible to make those cities regret their status as a finalist. Then Amazon took their sweet time making up their mind,. That made them look as if they were playing hard to get, and it reinforced the impression that they were merely a gold digger. Does that sound like an attractive partner to you? About two weeks before the wedding their decision began to leak to the press: They decided to become a polygamist, and marry two additional locations, not one, as originally planned. Finally, just before the announcement, the press reported that Amazon’s staff insisted on telling the losing cities why they lost, which sounds about as enjoyable for the eighteen jilted cities as a lunch with an ex-spouse who spends the entire time complaining. After the announcement, there began a slow set of leaks about why the two winning areas won — just outside DC and in NYC. It boiled down to this: Bezos wanted to live in DC all along, and Amazon wanted to be in a location with lots of high skilled workers. 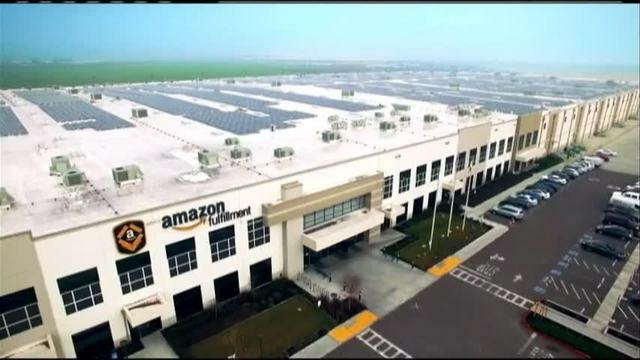 Commentators noted the following: (1) Local and state governments gave taxpayer dollars to one of the richest companies in the world, the equivalent of just writing a check from taxpayers and handing it to Amazon’s stockholders; and (2) Amazon just made two rich places richer and jilted eighteen other places which could have benefited far more from the economic jolt. After all that, only one question comes to mind: Is anybody surprised the rest of the country resents the tech elite? 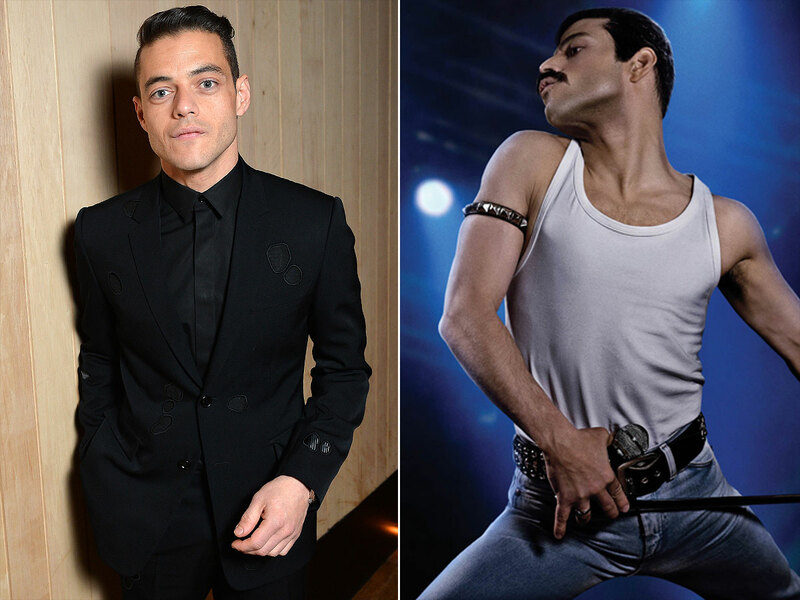 Speaking of an original series, the next award for Best Song in an Original Script goes to the Rami Malek, who starred as Freddy Mercury in Bohemian Rhapsody. Yes, there is some IT in this one. Just stay with it. Let’s start with a compliment: The acting is quite impressive. Until recently, Malek was best known for portraying Mr. Robot, or “the intense creepy dude in a hoody who seems intent on hacking the world.” What a transformation in this movie! In Bohemian Rhapsody he plays almost the opposite character, someone who gets on stage and struts and belts out song after song, living life in the most extravagant possible way. This actor has range! Oh, and what a voice! Mr Robot can sing, or so it sounded in the movie. That is where this movie earned its award. In fact, Malek can barely hold a tune, especially in the upper ranges. Yet, in the film he seems to sing and sing and sing as if he could hit those high notes as well as Mercury. As it turns out, it was a digital trick. The sound engineers managed to find a way to mix Malek’s voice and recordings of Mercury’s singing using some digital mixing technology. It is not possible to hear where the transitions occur between Malek’s voice and Mercury’s. That is an awesome mix. Go listen and try to hear it. I cannot speak for anyone else, but after listening, nothing really matters to me. While we focus on acting, this next award is for the Best Unsupportive Actor in a crowd-sourced platform. 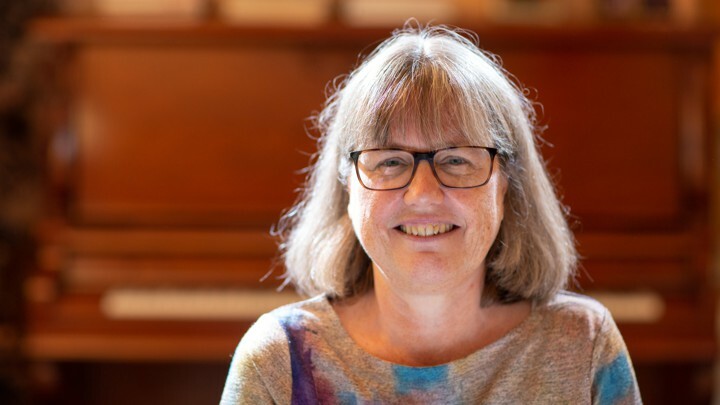 The award goes to the editors for the Wikipedia page for physicist Donna Strickland. Why? Because they would not allow the entry. You may have not paid attention to this little episode, but it was its own little soap opera in Wikipedia. Last May editors had rejected an entry for Strickland – on grounds that she was not significant enough. They deleted it. That is normal, at least on the surface. Like everything else in Wikipedia, a few amateur editors at Wikipedia made up their mind and stubbornly stuck to it. Why does that deserve an award? The editors had to change their mind when Strickland won a Nobel Prize in Physics only a few months later. Yes, you read correctly. To be sure, to Wikpedia’s credit, the omission was fixed within 90 minutes of the announcement. On the other hand, maybe that illustrates the problem that others have been noticing for quite a few years now. What problem is that? It is not possible to get an unbiased crowd-sourced web site if 90% of the content comes from dudes. Now let’s go from the “merely stupid” to the “merely stupid and dangerous.” In a bit of nostalgia for the cold war, this year we award the Doctor Strangelove Award. It goes to the FEMA employee who hit the panic button in Hawaii. You may have forgotten this incident, so let’s replay it. 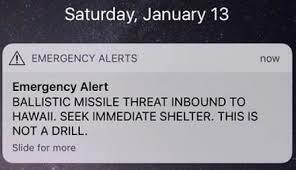 On January 13, 2018, an alert went out to all of Hawaii that a missile attack was imminent. And it went to every phone as text. With the warning that this was not a warning. Yep, you read correctly. If you lived in Hawaii on January 13 you received a message that everything was about to be attacked. And, no, the attack actually did not happen. Hawaii did not receive an attack from a terrorist or a missile from North Korea or even a wayward drone. The message was sent in error. Nothing actually happened. Now here is the fun part: For 38 minutes everybody in Hawaii thought they were under attack, that is, until a US Senator tweeted that it was a mistake. 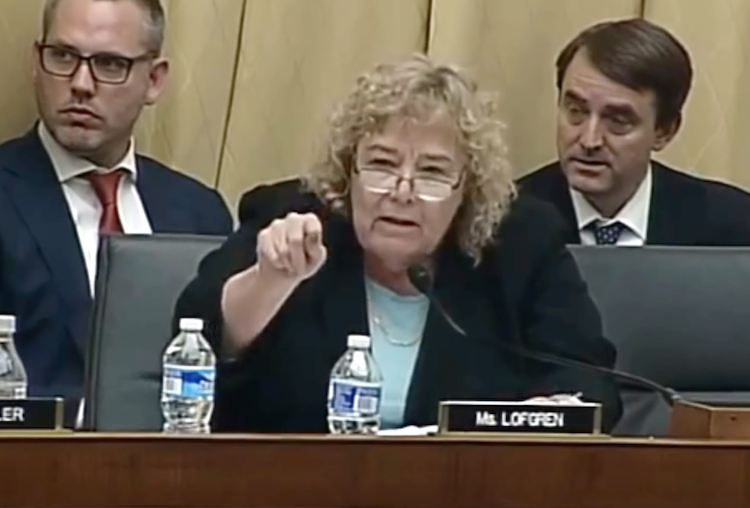 You may wonder: Why did the politician get that out sooner than FEMA? Or you may wonder, more understandably, HOW DID THIS HAPPEN AT ALL???? The official explanation went something like this: From a drop-down menu on a computer program, the employee saw two options, “Test missile alert” and “Missile alert.” He chose the latter. And, after considerable investigation, it turns out that he really did think there was an attack. This fellow was paranoid. That reminds us of the general in the movie Doctor Strangelove who worries about losing his precious bodily fluids, and decides to start World War III. Um, was it just me, or wasn’t one point of that movie that no single decision maker should have enough discretion to start a war or a general panic? Hey, FEMA, do you think you could insert a small administrative change, like requiring managerial approval when somebody hits the panic button? Let’s continue with the theme of the cold war. The next award is for the Spy Who Loved Me, 1.0. This one goes to the Feds, or maybe the FBI, or maybe the NSA. I am not sure. Let’s just call them the Feds. This is a variation on a familiar story – about the clever Russian hackers who took to Facebook during the 2016 election. We keep learning more and more about them, and they deserve lots of credit for their cleverness. 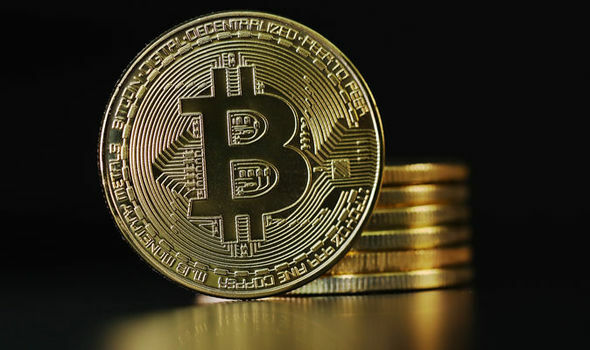 The big revelations this year has to do with Bitcoin. It turns out the Russians mined some coins and bought some coins. They used it to pay for servers, and to pay for some of the other things they needed to pull off this job. Here is the fun part: they thought they were being oh-so-clever when they used Bitcoin because they thought they had covered their tracks with its anonymity. Except the Feds traced all the transactions. Yes, really. It is a public ledger, after all. Yes, no kidding. Look, in theory it was always possible a very patient prosecutor and a sophisticated forensic team to figure out who was responsible for what, but in practice it always looked like a daunting task. So this award goes to the Feds who figured this out! Eleven officers of Russian intelligence were indicted, and their Bitcoin activity led straight to them. The US intelligence agencies figured this out by tracing the blockchain transactions back to the sources. So much for anonymity, at least for these bad guys. While we are at it, let’s indulge a small digression for the runner-up in the award for The spy who loved me, 2.0. 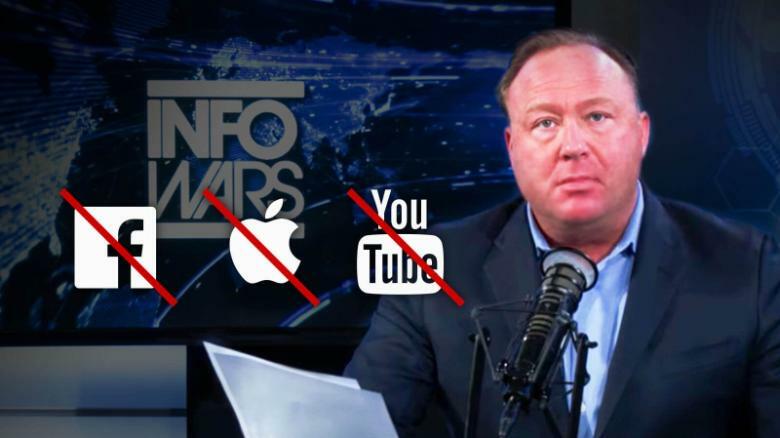 It goes to Trump for refusing to stop using an unsecure iPhone. It is now common knowledge that Chinese and Russian spies listen in, and learn about his biases. Oh, the stupidity of it. Or the irony. Except it is not the most stupid or ironic thing in this administration. The irony award would have to go to Trump’s daughter, Ivanka, who was found to be regularly using a private email server. Oh, even a Tabloid could not make up this stuff. While we are the topic of meta events, the next award is for the Best moment in which art imitates life which imitates art. That goes to a five minute scene in Ralph Breaks the Internet. If you do not have young children, you may have missed this movie, and this may take a moment. Stay with me as I explain the plot. Our main characters, Ralph and Vanellope, who are characters in a video arcade, need to make some money, and decide to use the newly connected wifi hookup and go to the internet, which this movie portrays as an endless metropolitan area with too much neon advertising and well-behaved traffic. It appears as if the artists seem to have taken inspiration from emoji designs, and applied it a cacophonous city that appeared too clean, too busy, and too ordered to be realistic – not to mention, way too easily distracted. Nothing dirty or grimy. Anyway, as the plot thickens, our main characters visit an online driving game, which should earn a copyright infringement lawsuit from the Fast and Furious franchise. There Vanellope, which is voiced by Sarah Silverman, meets Shank, voiced by Gal Gadot’s sultry speaking. As we learn, Shank possesses an abundance of street wisdom, extraordinary driving skills, and too many perfect curves. 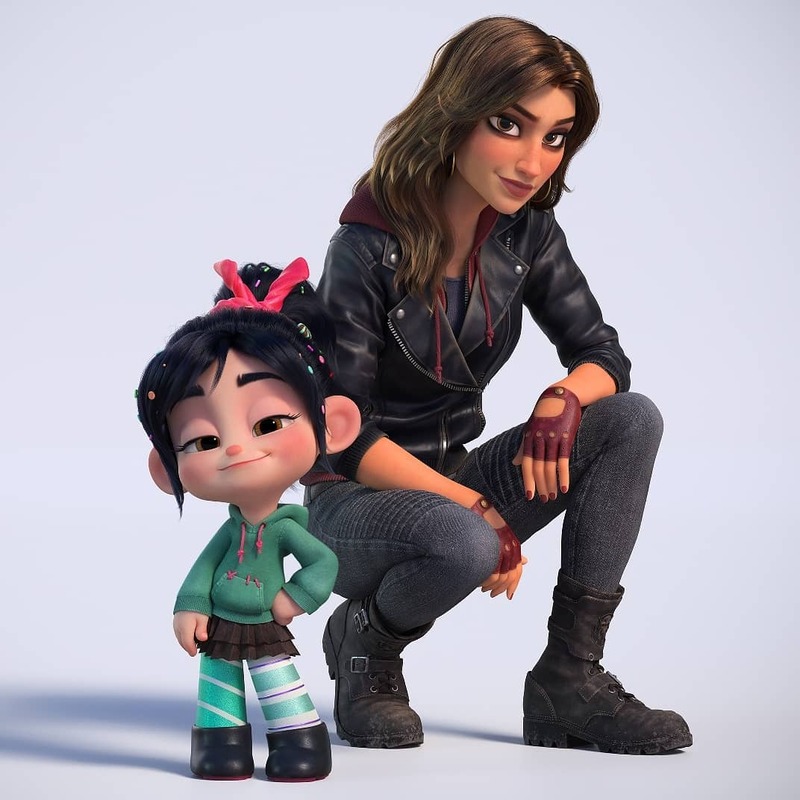 (Look, she serves the plot – Shank develops a mentoring friendship with Venellope). After that, Venellope gets in a number of incidents that teach her about herself. The most meta moment of all came when Vanellope visited the room housing the Disney Princesses. Vanellope von Schweetz is her full name, and she is also a princess in Candy Crush, the game from which she originates, so, in other words, as a princess she belonged. (Have you got all that?) While most of the eight year olds in the theater had completely lost the plot line by this point, to all the parents this was genius. The five minute interplay with the Disney Princesses had me in stitches. More to the point, it also helped the plot along. The collective wisdom of the Princesses helped Vanellope recognize a sanitized actualization feminism – she realized she had a dream. Even better, and – this was the big “ah ha” – she learned from the other princesses that she could realize her dream without having a man totally determining her life’s path. Of course, at that point every parent in the theater thought, “If only life were that simple.” And then every parent thought, “Ah, but this is just a cartoon. Life is simple in a cartoon.” More to the point, this is a Disney cartoon, and they deserve an award for their portrayal of the internet. Now back to the main point. That got me wondering…. During your next visit to the Disney parks, who will have the longest lineup of kids – the lines for Cinderella, Ariel, or Vanellope von Schweetz? None of them! Surely the longest line will be for Shank. That is where all the Dads will go. While we are talking about imagining new things, this year’s award for Original script in social media goes to the awry tweet coming from Elon Musk. Look, I know what you are thinking. How can anyone beat Trump for an award for awry tweets? After all, Trump put in a strong entry by firing Rex Tillerson over Twitter before even telling the guy face-to-face he was no longer secretary of state. But, sigh, this is also not the first time Trump seems to have confused the first half of the presidency with the first term of his TV show, so the novelty has worn off. Musk is an inveterate tweeter, and taking behavioral cues from the president, Musk also whips off some ill-considered zingers from time to time. Ah, but there is a key difference between Trump and Musk: Musk can be held accountable for his statements. That is why Musk got in trouble when he tweeted that he would take his firm private when he had no such financing, and no ability to go private. This violates basic finance laws because, um, it misleads investors. (Which is sort of obvious. Which all CEOs should know already. Because it is a basic concept.) 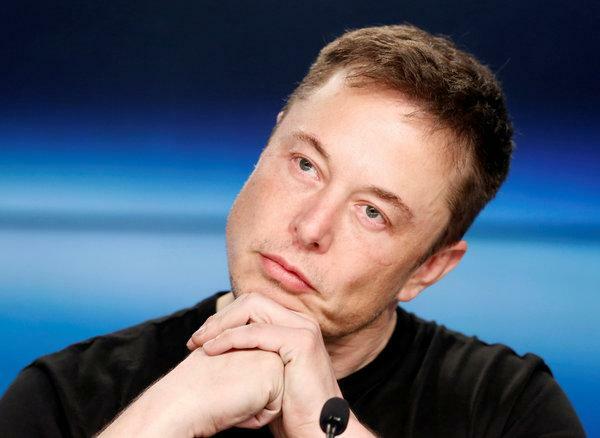 You are not allowed to say things publicly as a CEO, and then take them back two days later with “I lost my head for a few seconds because I was mad at some short sellers.” Musk eventually had to settle with the SEC for misleading investors. As an aside, and this would be comic if it were not so tragic, doesn’t it seem strange that Trump faces no legal obligation to listen to anyone except Shawn Hannity and Rush Limbaugh? You are not the only one to wonder that. The New York State Attorney General and the Special Counsel may change that eventually. When they do, they will win an award in this space. It will be huuuuuuuge. Believe me. Best ever. Guranateed. Speaking of meeting basic regulatory standards, let’s go back to the wild west of cryptocurrency, which deserves an award for the Disaster movie special effects. In case you did not notice, early in the year there was a selloff, and it was worse than the dot com crash. 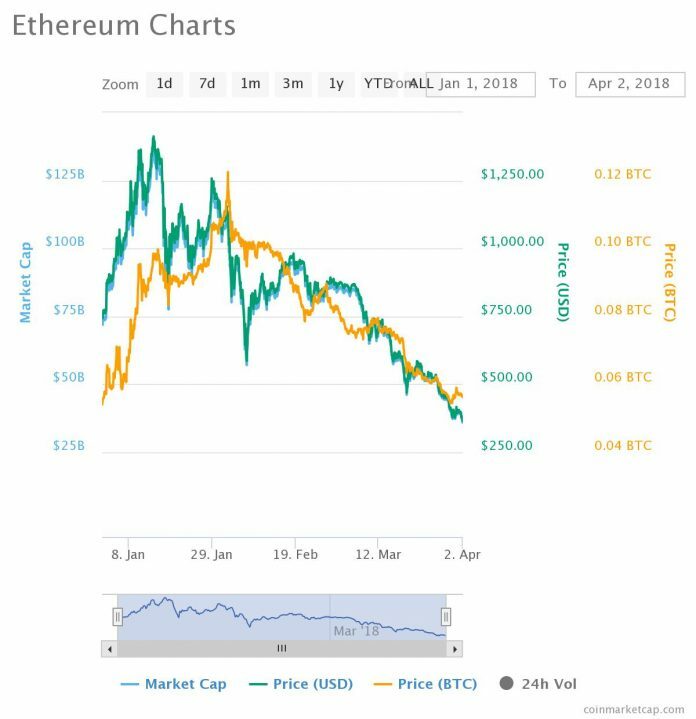 In one case, 12% of the value was wiped out in one day. The level of wealth destruction is greater than anything we have seen in a while. Not that any of this was undeserved, because who thought any of this was safe? Some of the hacks have been especially noteworthy. In mere moments, $1.5 billion in assets were swiped in the 10 worst cryptocurrency hacks. Let’s face it, give a financial market complete freedom and what do you get? Well, you get a haven for every dishonest get-rich-quick scheme ever invented: Price manipulation scandals; systematic underinvestment in weak security standards; managerial incompetence and infighting leading to bankruptcy; a fork attack on a crypto currency; outright fraud and more fraud and even more fraud than I have space for here. It is enough to make a libertarian reconsider the merits of financial regulation. (Ah, just kidding. Have you ever met a libertarian who lets facts compromise even a small bit of their ideology?) Anyway, the award goes to Hugo Benedetti and Leonard Kostevesky of Boston College. Wait? Why those two academics? They brought some grownup behavior to this topic by analyzing hundreds of Initial Currency Offerings, or ICOs for short. In this study. Very clever study. They analyzed the intensity of tweets from cryptocurrency accounts after an initial coin offers. Here is what they found: 83% of the 694 ICOs that don’t report capital and don’t list on an exchange are inactive after 120 days. For the 420 ICOs that raise some capital but don’t list, this figure falls to 52%, and for the 440 ICOs that list on an exchange, only 16% are inactive in the fifth month. (Wow, that is a lot of disappearing money). Check out the study. It might save you some money. Now for the award for Arrested Development. There are many worthy candidates this year, as there always are in tech. Where should we start? For example, this year Google quietly dropped “don’t be evil” in its code of conduct, and replaced it with “do the right thing.” Isn’t that sweet? Now they no longer sound like an adolescent. Of course, it really does not change anything, since the firm has amassed enough money to indefinitely stave off the negative consequences from lack of managerial training among their founders. Or perhaps we should go with Zuckerberg, who has yet to grow up, even in the presence of Russian manipulation, though surely he put on a little gray hair after just falling short of earnings forecast, when the share price of Facebook fell 19%. That meant $120B of wealth was lost in one day of decline. But he seems to have made some steps toward maturity, because he did not show up for his Congressional testimony in a hoody. That was smart since it put some clothing between his body and the whipping the congress tried to give him. Or maybe it ought to go to Apple, who bought back $43.5 billion dollars of stock this year, as a result of the Congressional tax bill that allowed them to move cash back into the US without paying taxes. They were going to win for obscene selfishness, but their recent announcements about opening new facilities in several US cities redeems them just a little bit. Or perhaps it ought to go to the folks on Wall Street who messed up Spotify’s IPO. Don’t remember that? Spotify went public at a value $26.5 billion, which is not bad for a company that has never made a profit. But some dopes at the exchange put up a Swiss flag instead of Swedish flag to honor Spotify. Ugh. Somebody needs to learn some geography. Even after all that, we saved this year’s award for the Regal Prince of Redmond, Microsoft! What for? 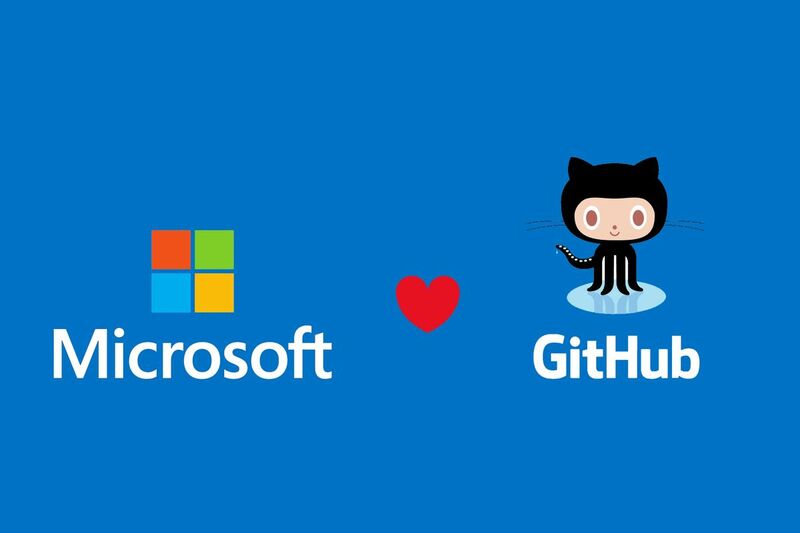 That firm bought Github, and donated all its patents to open source, which made them look positively charitable. To be sure, it is a little late for a forty year old firm to be finding its inner-idealist, but better late than never! It is an impressive symbolic move for a middle-aged firm. Way to go Microsoft. I hope it works out for you and your new-idealism. That said, may I speak for many others in pleading with the management not to screw up Github. Please, please, please do not screw that up. And now for the last award for the best Fun loving internet meme. 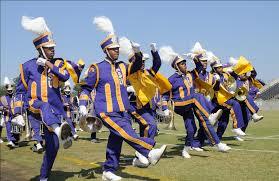 This goes to Alcorn State Marching Band. For making Fleetwood Mac popular again. No, no, really. It was not their purpose, but why not? Somebody took their dance routine, downloaded the song, Dreams, and put it on top of this endearing band’s dancing. For no particularly good reason this YouTube mashup became a hit, and Dreams climbed to #14 on Billboard. Maybe because somebody said it was a “boring” song. It all got lots of attention, and it was just a lot of sound and fury signifying nothing. But so what? People of a certain age are fond of that song. Let’s not ridicule them for reaching an age where the songs of their youth get a second life. We all should be so lucky. And that is all for this year. Thanks for reading! This was fun as always. Thanks! May I suggest an additional IT related award? The ‘close encounter’ award to the idiots who repeatedly flew drones nearby Gatwick airport in UK leading the authorities to shut down the airport for a couple of days during one of the busiest timeof the year and leaving passengers stranded (I was one of them…)? I think they should deserve at least a mention. Oh, that is a great idea. An award for “Close encounters!” Love it! You are right. They deserve a honorary mention. Happy new year!